“Positive fatherhood and motherhood, responsibility and prevention of violence against women”. Borja Belandia. Deputy Mayor. Vitoria-Gasteiz City Council. Ángel Toña.  Councilior of Social Policy at the Basque Government.  Ritxar Bacete, coordinator of the conference, will provide a summary of the two days’ conferences held in Bilbao and Donostia by contextualising the event. 10:25-10:40. Screening of the video with testimonies from women, boys and girls, describing their experience of co-responsible parenthood. 10:40-11:00. Iñigo Urkullu. Lehendakari (President). 11:00-11:45. Discussion. ” Changing paternity and maternity. Sexism and masculinity to debate”. Nerea Aresti. 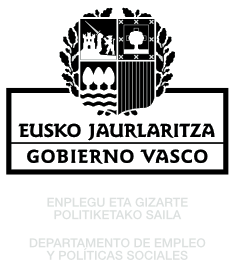 Permanent researcher at the UPV / EHU. History gender specialist. Moderator: Diego de Cristobal, Ongiz Asociation. 12:00-12:30 . Reading and firm of the Declaration of the Sentiments and Commitment of Vitoria-Gasteiz in favour of co-responsibility and parenting with a firm attachment by fathers in attendance. 13:00-13:45. Conference: Involved forms of fatherhood and prevention of violence against women. Miguel Lorente Acosta. Forensic surgeon and ex-Government Minister against gender violence. Moderator: Sara Buesa.  Director of the Municipal Department of Social Politicies of Vitoria. 14:00 – 14: 15.  Video presentation of the Forum of child participation Aktiba (TU) program on positive parenting and responsibility. 13:45-14:15. Farewell and closing ceremony act of the conference. Nerea Melgosa Vitoria-Gasteiz City Council. *11:00-13:30. Parallel activity of children with games and creative workshops on the involvement of parents in care and corresponsability. *13:00-13:30. Exhibition of the work performed by girls and boys during the workshops.